Deerfield Township’s Police Levy is the topic of a letter to the editor at Cincinnati.com. Questions about the timing of the Sheriff’s levy, taxpayer costs for a special election, and low voter participation have been publicly and privately raised with township trustees and administration. 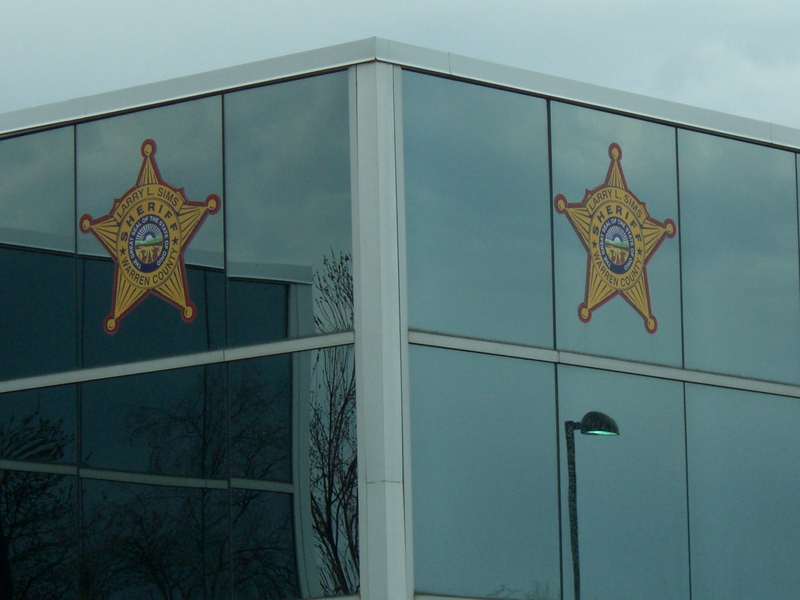 Mary Jo Kubicki, treasurer of Warren County Sheriff Larry Sims’ re-election campaign, wrote a letter to the editor posted on June 5.